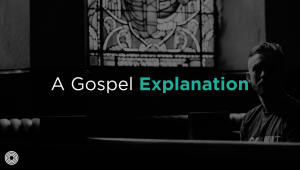 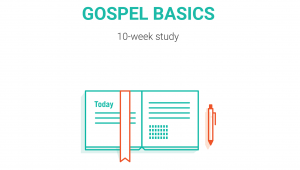 You can watch videos, listen to sermons, and hear people in community talk about the gospel, but another important environment to learn the gospel is by yourself, personally grappling with the Scriptures and putting the truths of Jesus into your own words. 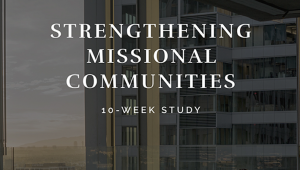 This exercise is designed to do just that for individuals, and can be used as “homework” for a community laying a foundation in the gospel. 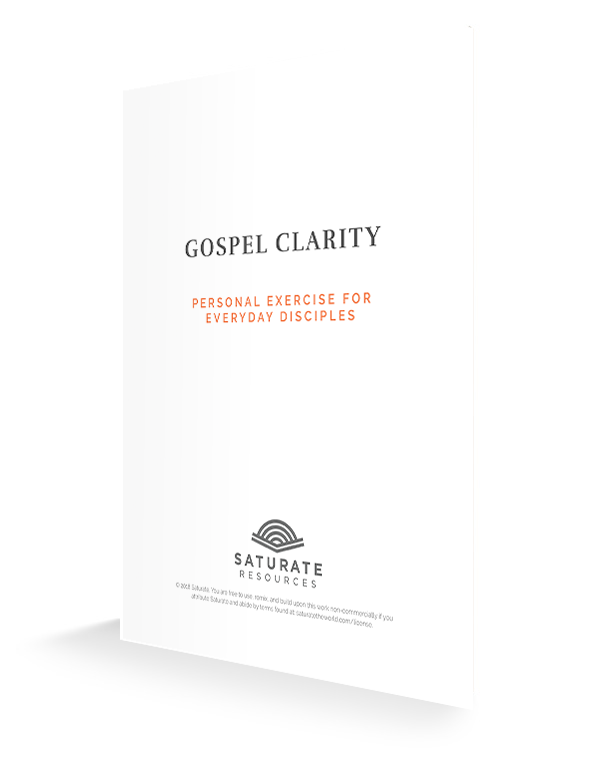 The Gospel Clarity: A Personal Study ZIP file that you download includes PDF, DOCX and PAGES filetypes of the document.